Arm yourself with this Hero's Edge Lionheart Foam Hammer! 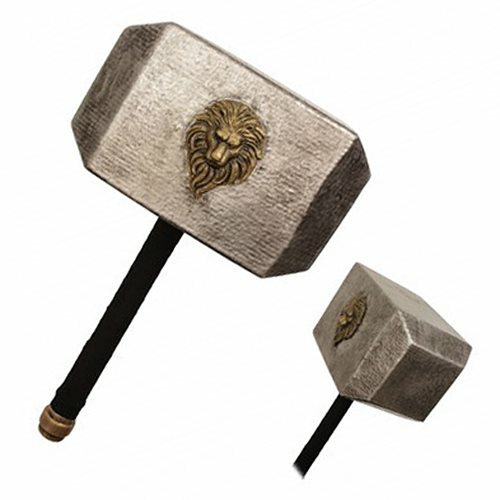 Crafted with flexible and durable polyurethane material, this hammer features the head of a lion on the side. This detailed hammer is the perfect addition to your cosplay or roleplay. Measures about 21 1/2-inches long.